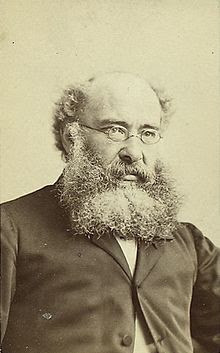 Anthony Trollope did it. Can you? Mr. Trollope was an English novelist of the Victorian era most well-known for a series of books called The Chronicles of Barsetshire. He wrote 47 novels in 32 years along with plays, nonfiction books, and short stories. He also worked full-time as a post office inspector. He was a contemporary of George Elliot and Wilkie Collins. Both authors admired Trollope, as does Julian Fellowes, the creator of Downton Abbey. Trollope wrote from five to eight o'clock every morning before breakfast. He spent a half an hour reviewing, and then he would write until it was time to leave for work. 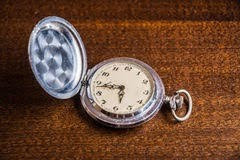 To maximize his effectiveness, he'd place his pocket watch on his desk and commit to writing 250 words every 15 minutes. He blocked out all distractions, except for the ticking of his watch, thus preventing him from nibbling his pen and gazing at the wall. No writer's block. No multitasking. Time Writing Taken to The Next Level. A variation of Trollope's timed writing method is called the Pomodoro Technique. Created by an Italian college student, named Fracesco Cirillo, to help focus his studies. He used a kitchen timer and would concentrate on the task at hand for 25 minutes. One pomodoro. He would take a five minute break and begin the timer again. After four pomodori, roughly two hours of work, he would allow himself a longer break. Why Pomodoro? 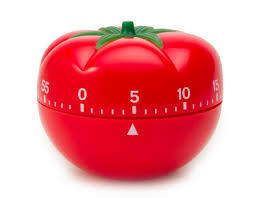 Cirillo used a tomato-shaped timer. Pomodoro is Italian for tomato. Che figaga! To use the Pomodoro method you only need a timer. During the Pomodoro, turn off all notifications. No texts. No emails. No phone calls. During the break, leave the writing space. Walk away. Move around. Stretch. Meditate. Once you've earned a longer break, take a snack. Run your errands. Answer those neglected notifications. Does every day need all four Pomodori? No. Today, for me, was a one Pomodoro day. That's all right. 25 minutes of focused writing time is better than a half-day traveling around the interwebs. Give the Trollope method or the Pomodoro technique a try. Track your productivity. The Marinara timer is a customizable app allowing for work times, rest times, and longer breaks. I average three Pomodori before I need a longer break. Your tomato mileage may vary. I adore Trollope! He ranks up there with Austen for me in terms of witty, everyone gets their due, manners stories. There's also a fab television adaptation on Amazon of Dr. Thorne, one of my favorites. I didn't realize he wrote under such restrictions. I'll be working on my Pomodori as I revamp my new writing schedule and fight kitten cuteness to up my productivity. I bought a kitchen timer to try this out. The first time it went off, the noise sent a jolt of adrenaline through my body. The cat, who was sleeping on the windowsill near my computer, jumped straight in the air and bolted from the room. Needless to say, I need to find a timer with a gentler alarm. I've never activated Cortana on my PC and wonder if she would work out as a timing assistant? I'll have to check into that. Patricia, give the Marinara app a try, maybe you'll find a chime that your cat likes. Try "Alien Bot Ordering Lunch." Very excited about the Marinara timer. I forget about the clock when I'm working, and sometimes "awaken" to the reality that two or even four hours have passed. This means I've neglected to stretch, to give my eyes a break, or to eat. (Coffee always seems close to hand, but despite what some people say, writers cannot subsist on java alone . 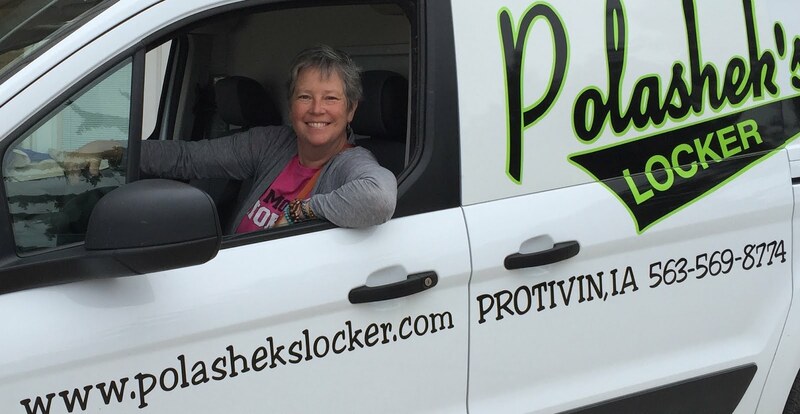 . .) A great article, Ronda, just in time for #NaNoWriMo! Right you are, Leela Mahal, writers also need sugar, alcohol and salt, not necessarily in that order. But caffeine first, always. Superb medical, I mean, writing advice, Ronda Simmons. Most people want the best for their children and providing them with the best education that you can is a wonderful thing. This article explores the benefits of hiring somebody to write me essay. Thanks for this great post.